SMS marketing continues to validate its place as an effective channel. SMS marketing statistics and facts demonstrate that mobile marketing is an effective channel to engage and deliver a measurable, positive return on investment. 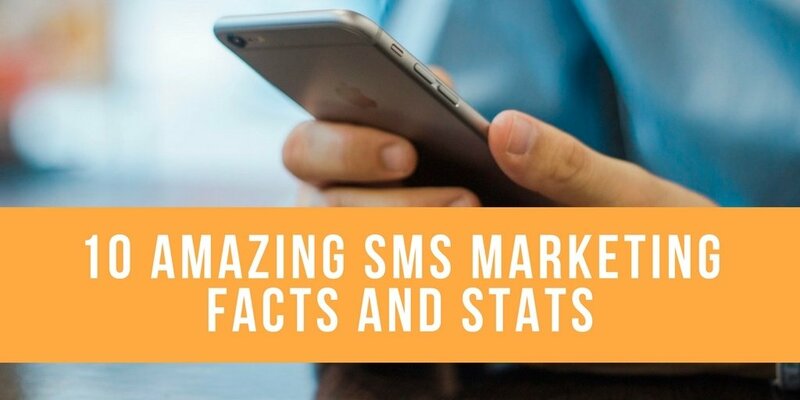 Here is a collection of 10 SMS marketing statistics that reinforce the fact that SMS marketing is a key channel marketers need to consider in their mix. Click here to download your 30 Digital Lead Generation Tactics eBook. 1. Approximately 50% of consumers in the U.S. make direct purchases after receiving an SMS branded text/QR code/discount coupon. This is a pretty astounding number, and an incredible SMS marketing fact. Half of those exposed to mobile messages make a purchase. This fact demonstrates that marketers who do not consider SMS marketing may be leaving money on the table. There aren’t many channels that make a claim to converting half of consumers to take a behavior or action. 2. SMS campaigns have over 7 times greater performance than email campaigns. Email marketing continues to be an important workhorse for many customer marketing efforts. However, it turns out that SMS marketing campaigns produce greater results than email campaigns. This SMS marketing fact demonstrates the effectiveness of SMS marketing campaigns. SMS marketing messages do get read, while email messages tend to only reach a percentage of the targeted universe, based on average open rates. All channels work better together than independently, and mobile phone numbers must be provided by a consumer, accompanied with their opt-in. This SMS marketing statistic demonstrates the effectiveness of SMS marketing, and can be enough to convince any marketer that this is a channel worthy of consideration. Top performing-marketers know how to marry multiple channels to drive customer action and engagement. Make sure your emails are mobile optimized to synchronize your SMS and email marketing strategy to drive sales. 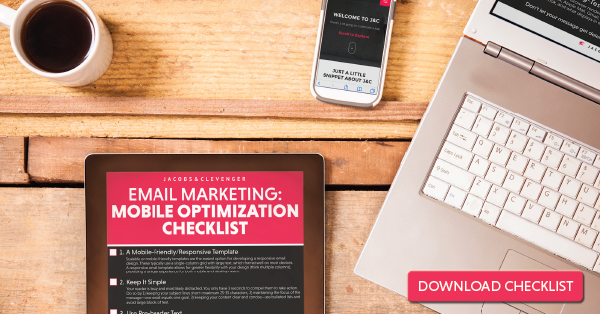 Download the Email Marketing Mobile Optimization Checklist today. 3. 79% of smartphone users rely on an SMS opt-in or other mobile device service to assist them in making purchasing decisions while shopping. This SMS marketing fact seems high on the surface. Then I reflect back to my last three shopping trips and realize I used my phone to read a review or show an item to a salesperson. SMS marketing helps ensure you are reaching and influencing consumers. 4. 90% of mobile device users who were enrolled in SMS loyalty clubs felt they had benefited from being involved in the program. Users who engage with SMS marketing programs see benefits. According to Hipcricket, 90% of mobile device users who were enrolled in SMS loyalty clubs felt they had benefited from being involved in the program. By definition, consumers must opt-in to receive SMS marketing messages. They are actively agreeing to participate in the program and have decided that they want to receive messages. This engagement might play a role in their satisfaction with SMS marketing programs, but either way it is a validating statistic to see that 90% of users see benefits in SMS loyalty programs. 5. Applying SMS marketing techniques is predicted to contribute a 40% growth rate of revenues by 2017. BIA/Kelsey predicts a 40% growth rate of revenues gained by spending generated with SMS marketing techniques, starting from $3.2 billion in 2012 to $16.8 billion in 2017. SMS marketing has already been established as an effective marketing channel. This is likely to continue to increase as consumers become more comfortable with this technology and more marketers adopt this channel. This is a pretty astounding number and underscores the level of consumer acceptance and predicted increase in adoption of SMS marketing. 6. Over 50% of mobile search users decided to make a purchase based on the results of their search. Most mobile device users are conducting searches on their phones. According to Google, 9 out of 10 mobile device users perform searches on their device. Of that group, over 50% decided to make a purchase based on the results of their search. SMS can increase engagement even further, as users have opted in and have a greater propensity to act. When exposed to a persuasive SMS marketing message, users are more inclined to do a quick search on their smartphone, especially if the message is relevant to the user. 7. Coupons delivered via SMS have redemption rates 10 times higher than those of printed coupons. Consumers are receptive to mobile coupons. Mobile coupons are convenient for users, demonstrated by the fact that redemption rates are significantly higher than traditional printed coupons. Not only can coupons and discounts attract customers, they can increase customer retention through ongoing engagement. 8. 75% of mobile phones worldwide are enabled to receive SMS. 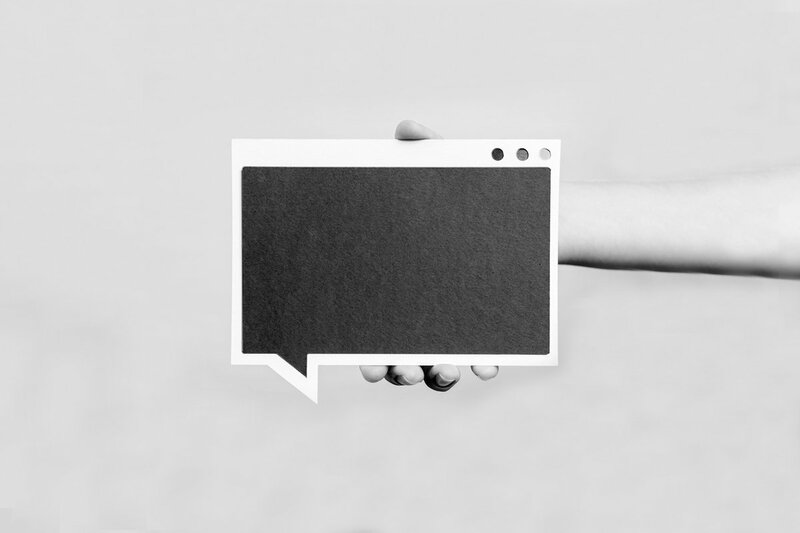 The good news for marketers is the majority of phones in today’s world are SMS-enabled. Industry experts expect that percentage to rise to nearly 90% over the next 10 years, making it imperative that companies build SMS marketing campaigns into their marketing mix. This is an important indicator on consumer perceptions regarding SMS messages. Consumers generally feel SMS marketing messages are a valued touch point. This also directly increases the impact of SMS marketing messages because users aren't as prone to deleting messages without first reading them. 10. Bonus fact: In the U.K. and U.S., a surprising 20% of Internet users are already mobile-only. This stat came as a surprise to me: That in the U.K. and U.S., 20% of users report being mobile-only. This population reports that they either don’t use computers at all or are infrequent users (meaning they use a computer less than once a month). This is a pretty astounding fact and it underscores the significance of SMS marketing as a critical communications channel. This article presented a number of SMS marketing facts and statistics that demonstrate its value and effectiveness as a marketing channel. SMS marketing has already demonstrated its place in influencing user purchasing habits and is predicted to continue growing. Are you using SMS marketing as effectively as possible? Discover how to best leverage SMS marketing to achieve your Direct marketing goals and other tactics and strategies by signing up for the J&C marketing newsletter.